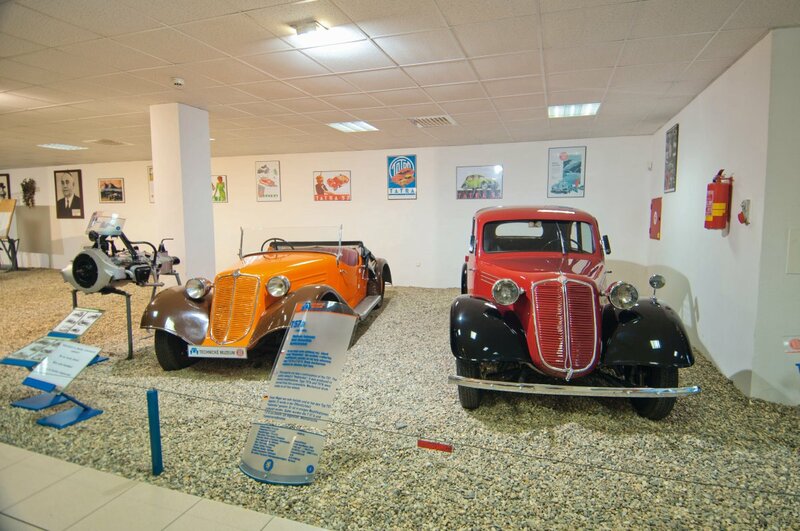 A fashionable, young and dynamic town, historically connected with production of the famous Tatra car make. It is located in	the eastern part of Moravia and together with its neighboring picturesque Štramberk,	Freud’s Příbor and Janáček’s Hukvaldy it forms an imaginary “Lachien Gate“ to	Beskydy mountains. Although located in a quite small area, its offer is very varied and rich. It is set in charming nature with rare sights and attractions for tourists. 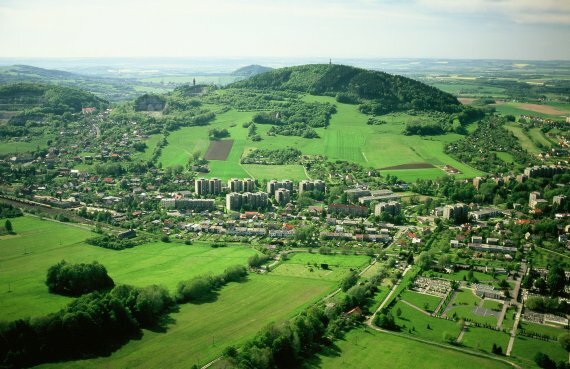 Kopřivnice	is a place suitable not only for discovering, but also pleasant for living and supportive	to business.